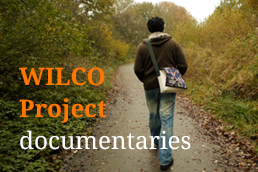 In the course of the WILCO mid-term seminar, a pioneering initiative was launched to take stock of all the research done so far within the Framework Programmes with a view on preparing for Horizon 2020. 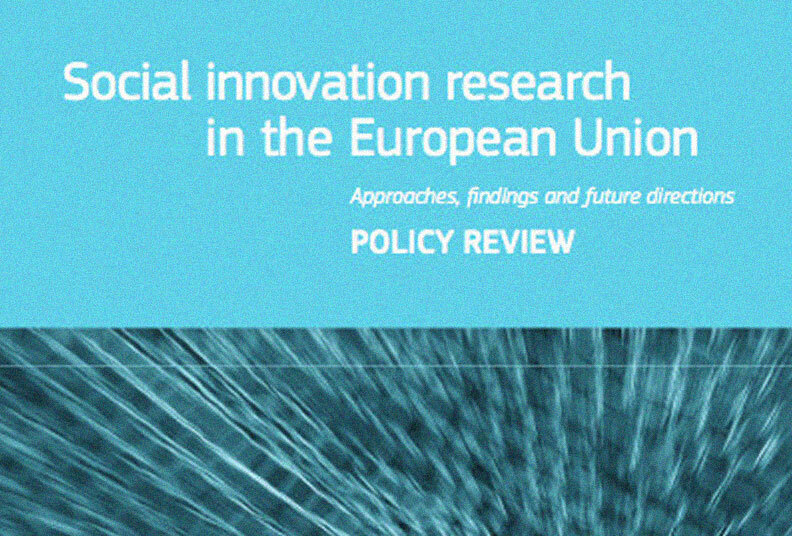 The main result of this event is the “Social Innovation Research in the European Union: Approaches, findings and future directions” Policy Review, which has produced a systematic overview of research findings of 17 comparative European projects in the area of social innovation. The review focuses on how these projects address social innovation in terms of theory, methodology, policy areas, actors, and level of analysis with the aim of bringing the results to the attention of policymakers, wider groups of stakeholders and the broader public in a comprehensive way. 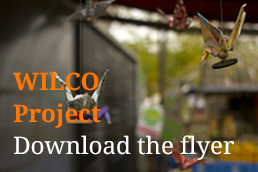 The report makes substantial recommendations for future research practices on social innovation. 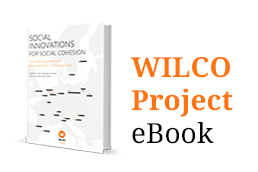 This Policy Review is the result of a joint initiative of the European Commission, DG Research & Innovation, Unit ‘Social Sciences and Humanities’, and the FP7 project WILCO – ‘Welfare innovations at the local level in favour of cohesion’.